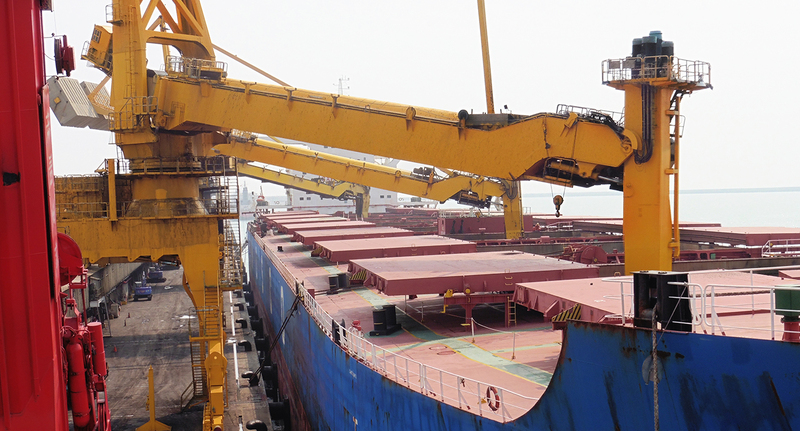 Siwertell was first awarded this contract by Mai Liao Power Corporation for the supply of two Siwertell ship unloaders to be used for coal imports to the Mai Liao Power Plant. 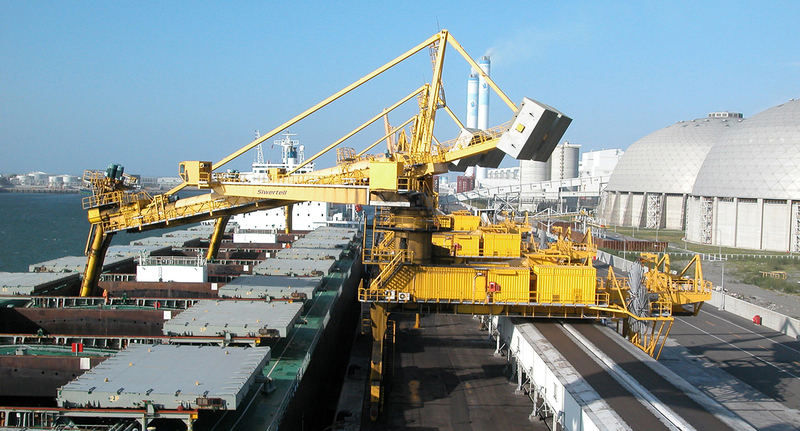 The contract was followed by two additional orders of a total of three more Siwertell unloaders for the same plant. 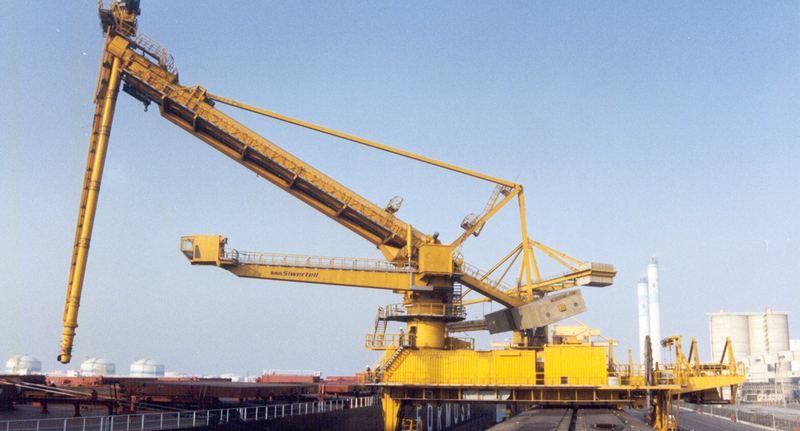 The orders were won due to the system’s highly effective operational characteristics and higher through-the-ship capacity, very fierce competition all against major suppliers of chain bucket elevator type unloaders, which has previously supplied the same customer, as well as bucket wheel type unloaders. 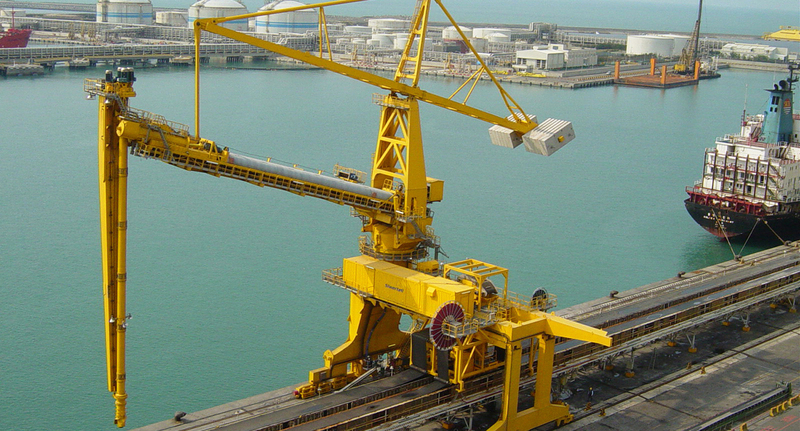 Designed for ships of 60,000-180,000 dwt, with a rated unloading capacity of 2,000 tph each, the five Siwertell unloaders for Mai Liao Power Plant are amongst the biggest ever built by Siwertell. The Siwertell screw-type ship unloaders have a totally enclosed conveying line with sealed transfer points. This feature combined with limited noise emission ensures environment-friendly operation.